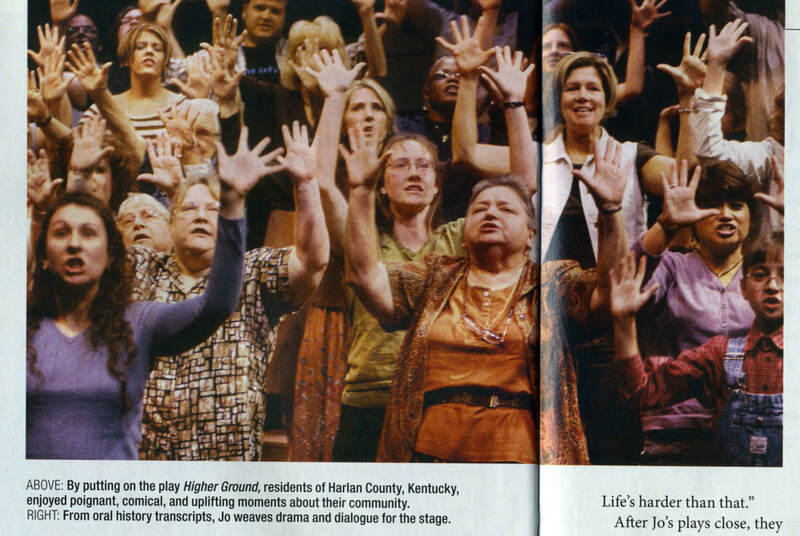 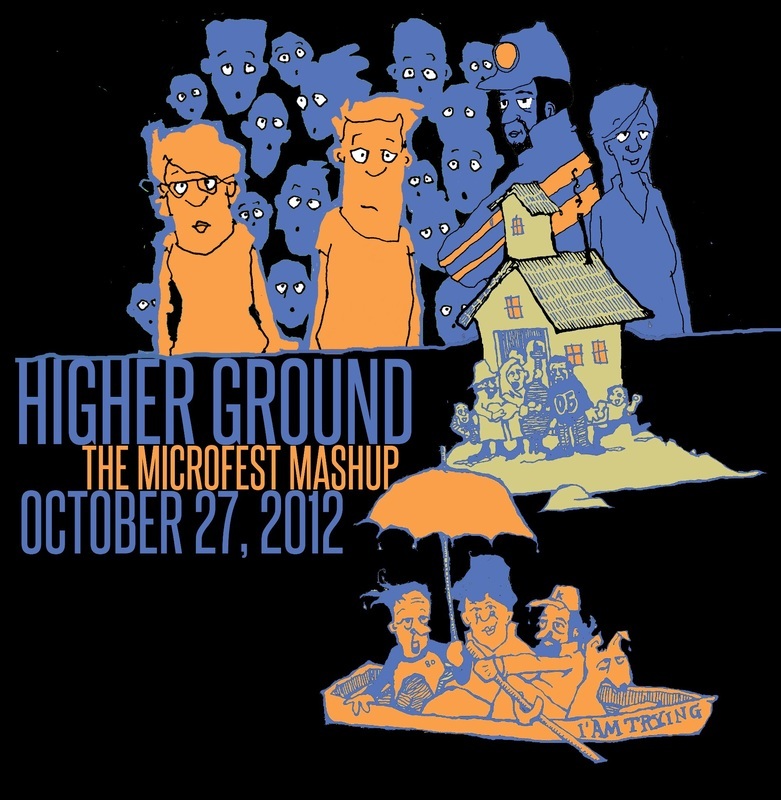 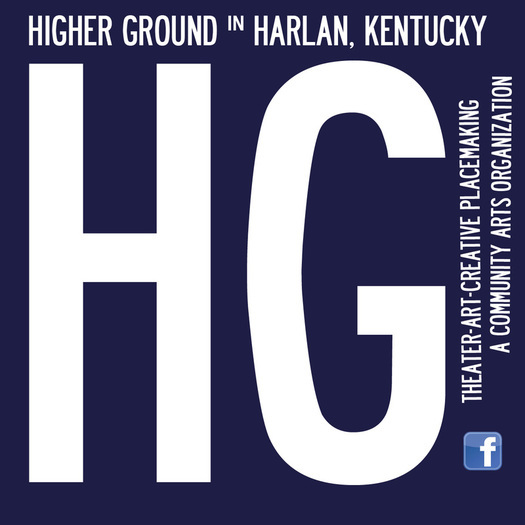 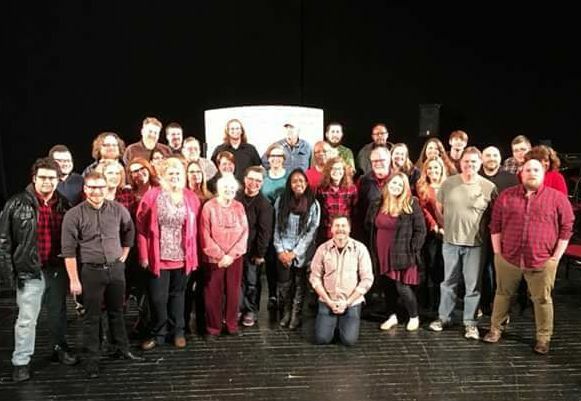 ﻿Higher Ground is a community arts organization based in Harlan County, Kentucky. 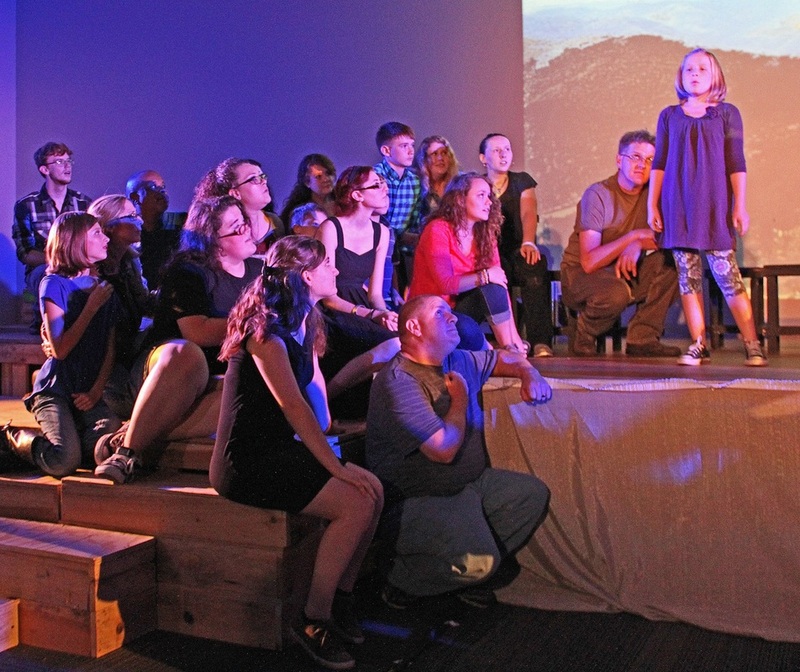 Now in its 15th year, Higher Ground has worked with community members and visiting artists to create photography exhibits, tile mosaics, and plays. 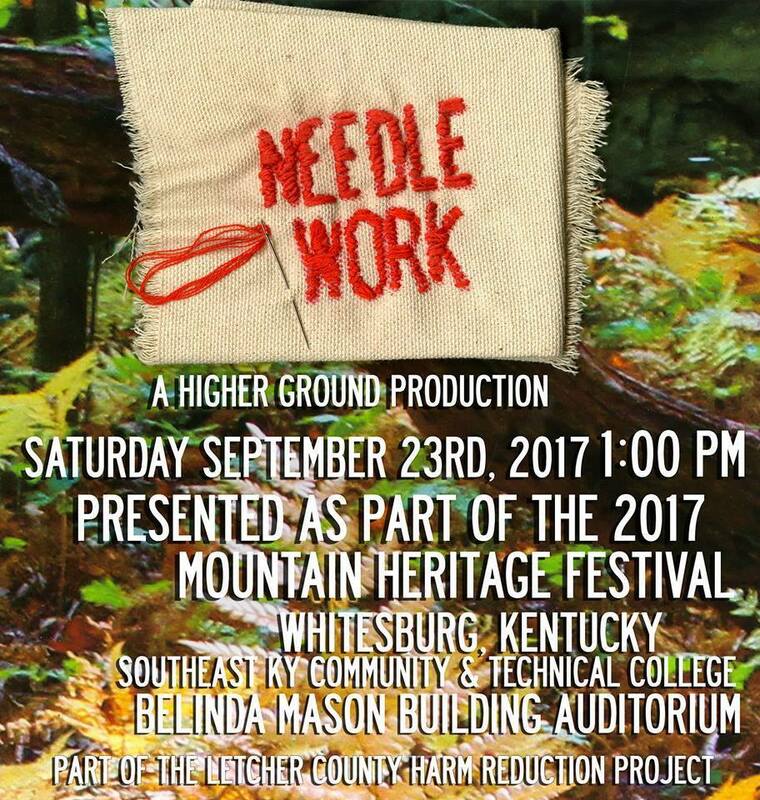 Each of these projects rely heavily on oral histories collected by Harlan Countians and about Harlan Countians. 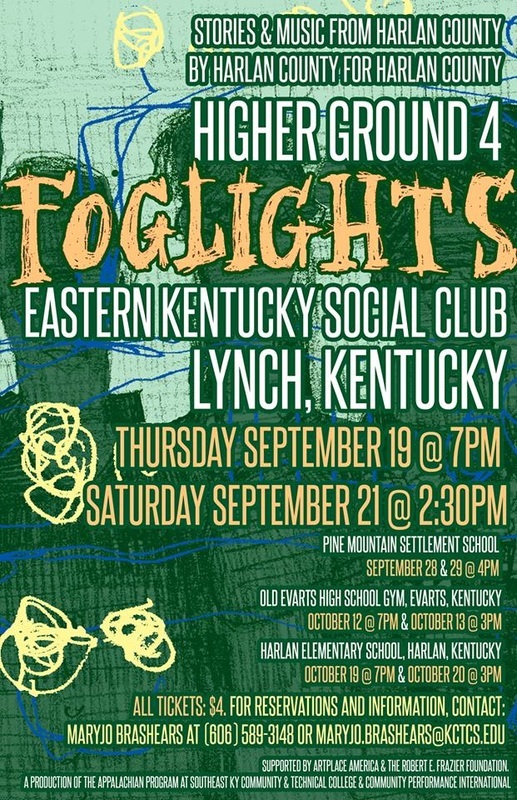 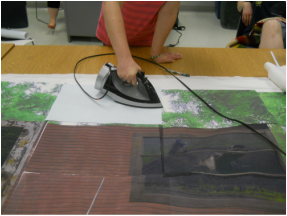 Higher Ground is a project of the Appalachian Program at Southeast Kentucky Community and Technical College. 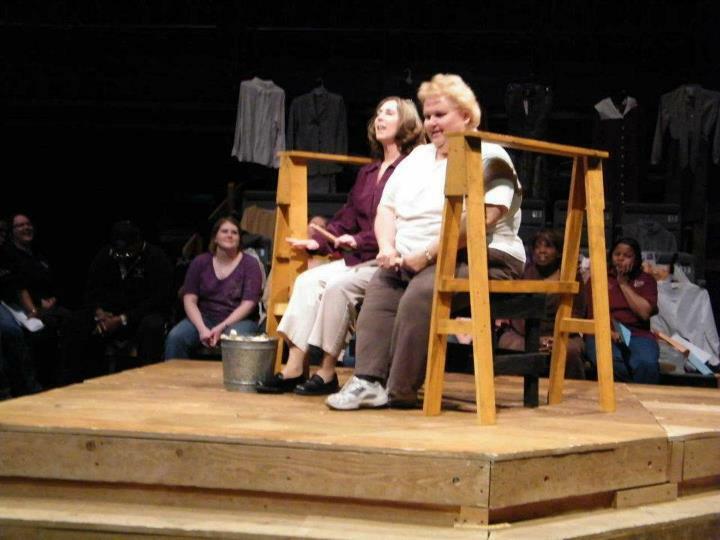 Black and white photographs courtesy of Maranda DeBusk, lighting designer for Find a Way.